Re: What's wrong with this advertisement? I think I know. 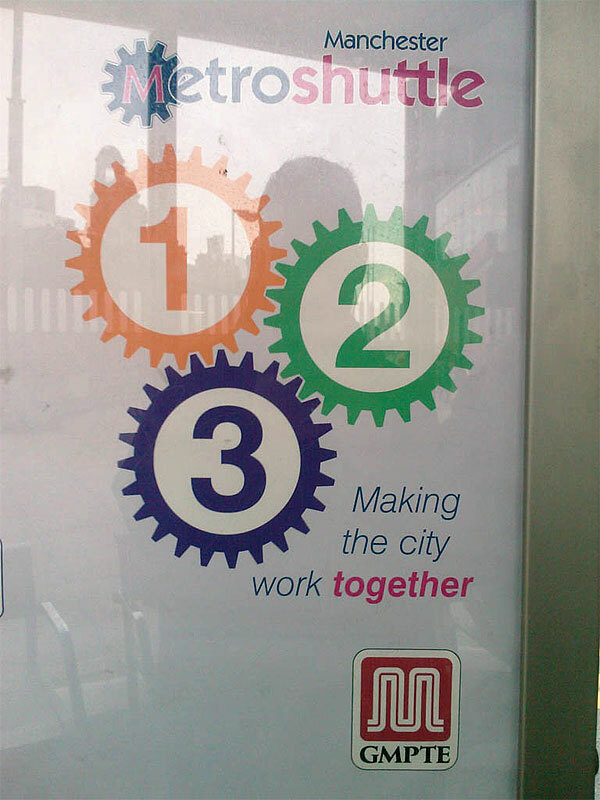 Must be something to do with the way those cogs are aligned. BTW, in Firefox 5, which I just installed, I am not able to use the QUICK REPLY button. So I think it's like this, Sutradhar ji. When the green wheel moves in a downward motion counter-clockwise, the blue wheel will be pulled in opposite directions by the green wheel and the maroon wheel. The green wheel will pull it right, but the maroon wheel will pull it left. Unrelated issue: BTW, in Firefox 5, when I click on RATE THREAD, instead of the usual display, it's taking me to some text-based display. No issues. I will use Opera. But in Opera v11.11, I am unable to give REPUTATION. Some weird thing happens when I click on the REPUTATION button. The display comes up, but the little-bitty window is always positioned at the far end of the monitor. Weird. For giving REPUTATION, Firefox works fine though. Just mentioning. Don't worry about it. Don't worry about a fix either. I thought others may see, so it would be good. You should always wait till a few minor releases for bug fixes are done fir any new major version of a browser. FF surely has some issues and I am sure they will fix them, but till then use something else. I have never used Opera but know that it can have issues. For me FF4.x and Google Chrome are the browsers of choice. those gears never gonna move.. some non-mechanical engineer designed it for sure. Yes sir! for being the first to give a correct and concise reply! Just wanted to mention that I have tried again and now it works fine. I am able to use the QUICK REPLY button. So far I haven't noticed any other issues with Firefox 5. It must have been the usual monkey trick that did it - clear cache, clear cookies, restart. Nope. Using only one monitor, not two. Anyway, not a problem for me now. Using Firefox 5 which does not have this issue. Okay good to know your browser issue is not an issue now. I read this and read this again. I then think Sunny is talking about Dell Monitors. But then I say how is that only Dell monitors are affected.